 Gafoor specialises in the farming, processing and distribution of Red Tractor certified and Halal certified poultry products to Blue chip food manufacturers and wholesale Halal distributors. With over 50 years of customer focused experience the company stands today as one of the UK’s long established-reliable poultry processors. 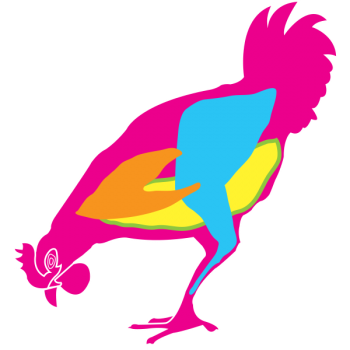 Located in the region of Lancashire, the independently owned family business operates from a purpose built modern plant producing fresh-quality, just-in-time chicken for our valued customers. A large proportion of Gafoor chickens are grown on farms in the North West Of England. Our contracted farms are optimizing performance through improvements in precision farming. The Gafoor chickens are transported to the processing plant by Red Tractor approved hauliers. 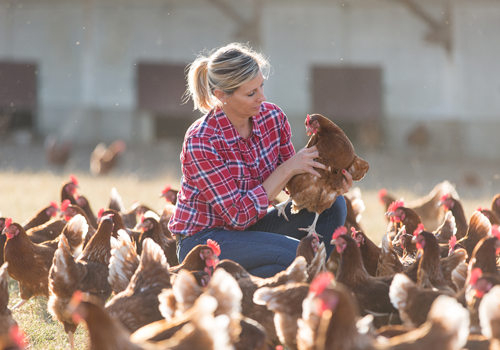 The chickens are processed on a “just in time“ basis to ensure our customers receive only the freshest product. For our valued customers this is an alternate source of supply other than the main integrators. The company’s cost effective way of manufacturing and competitive pricing has increased its market share. 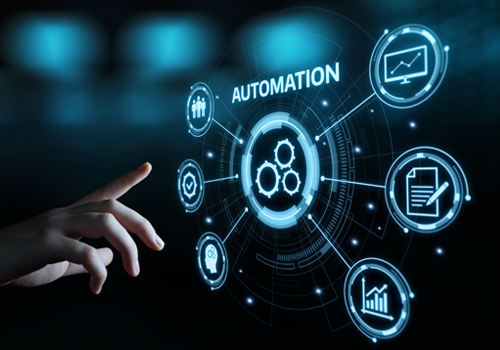 Early adoption in automation and technology has enhanced productivity at the plant by 20% and energy efficient by 30%. 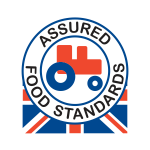 The processing plant is a manufacturing centre of excellence currently holding a BRC AA grade and is regularly audited by industry bodies such as Red Tractor. Watch our show reel to learn about the History and the Business of Gafoor. 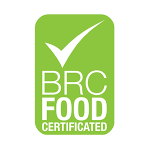 From the Provenance of our Chickens to the Manufacturing Automation we have installed. Learn why Gafoor is an Alternate Source of supply - other than the main Integrators.